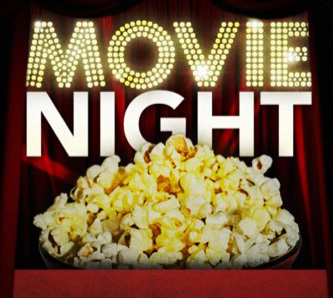 The Evangelism Committee is sponsoring a Movie Night on Sunday evening, August 6th at 5 PM. 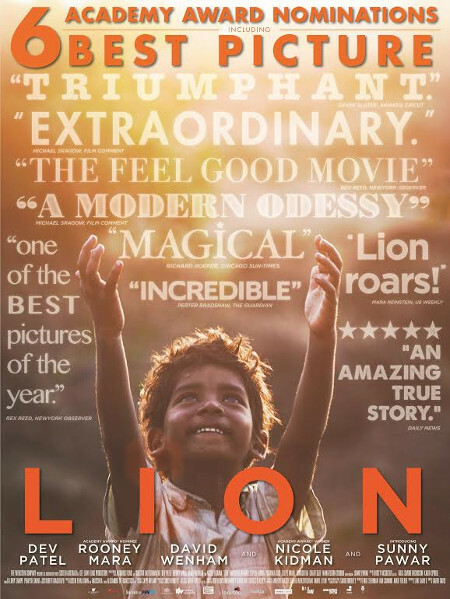 The movie is “Lion”. An amazing true story with 6 academy award nominations. Come and bring your friends. There will be snacks and drinks served.